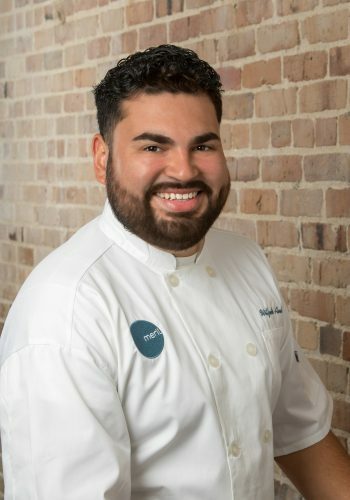 Wilfredo “Will” Avelar serves as chef de cuisine at Meril, Chef Emeril Lagasse’s fourth restaurant in New Orleans. Born in New Orleans, Will spent his childhood in Costa Rica, where his passion for food was cultivated by the many unique flavors and ingredients around him. Will returned to New Orleans for high school, and took his first job in the kitchen at a mom-and-pop Italian restaurant. 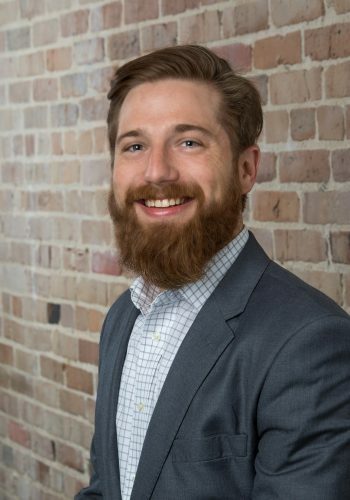 Knowing he wanted to pursue a career in the restaurant industry, he enrolled at Delgado Community College and earned a degree in Culinary Arts. With more than 10 years of experience under his belt in Emeril’s restaurants, Will is no stranger to the Lagasse-style of hospitality. In 2005, he accepted a position on the line at Emeril’s Delmonico and quickly climbed the ranks. From line cook, butcher and saucier at Emeril’s Delmonico, to sous chef at NOLA Restaurant and, most recently, executive sous chef at Emeril’s Delmonico, Avelar has experienced nearly every aspect of back-of-house operations for all three of Emeril’s New Orleans outposts. At Meril, Avelar brings his own unique flavors inspired by his Costa Rican roots and creativity to supplement his intimate knowledge of Lagasse’s celebrated style and craft. 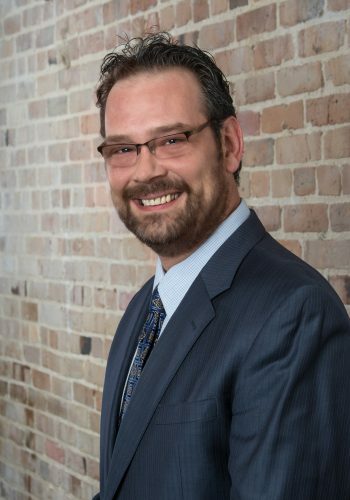 Jeremy Smith serves as General Manager at Meril. The restaurant is Chef Emeril Lagasse’s fourth and latest concept in New Orleans. The native Louisianan is no stranger to the Lagasse family of restaurants. He joined the team at Emeril’s New Orleans in 2004, where his passion for the hospitality industry was born. He quickly rose in rank, going from busser to front server with the mentorship of some of the best in the business. In 2008, he spent a year training under Stephen Starr at Parc Restaurant in Philadelphia. He further honed his abilities returning to the Lagasse domain and serving as Dining Room Manager, Assistant Sommelier and, eventually, Assistant General Manager at Emeril’s New Orleans, as well as General Manager of Emeril’s Chop House in Bethlehem, PA.
Milan “Miki” Nikolic serves as Assistant General Manager and Bar Manager at Meril, the latest from famed Chef Emeril Lagasse in New Orleans. With more than two decades of hospitality experience, Nikolic joined the Emeril’s family of restaurants in 2011. Most recently, he served as Bar Manager at Emeril’s New Orleans. Prior to joining the team in New Orleans, he served as General Manager of Lagasse’s restaurants in Charlotte, N.C., opening e2 emeril’s eatery and e2GO, a quick-service breakfast and lunch outpost. Before moving to Charlotte, Nikolic managed the bar at Chef Mario Batali’s CarneVino in The Palazzo Las Vegas for six years. He also has experience working in the dining rooms at B & B Ristorante in Las Vegas and Restaurant Guy Savoy in Caesars Palace. Originally from Yugoslavia, Nikolic earned a degree in Culinary Arts from the Academy of Hospitality and Tourism in Belgrade and attended the Institute of Hotel Management, Food and Beverage Management. 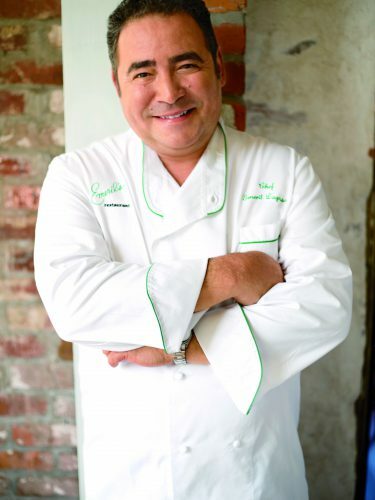 Emeril Lagasse is the chef/proprietor of 11 restaurants, including four in New Orleans (Emeril’s, NOLA, Emeril’s Delmonico and Meril); three in Las Vegas (Emeril’s New Orleans Fish House, Delmonico Steakhouse and Lagasse’s Stadium); three at the Sands Casino Resort Bethlehem in Pennsylvania (Emeril’s Fish House, Emeril’s Chop House and Burgers And More by Emeril); and most recently, one in Miramar Beach, Florida (Emeril’s Coastal Italian). As a national TV personality, he has hosted more than 2,000 shows on the Food Network, and is the food correspondent for ABC's "Good Morning America." Most recently, Amazon launched an original series featuring Lagasse called Eat the World with Emeril Lagasse. The series received five daytime Emmy nominations and won Outstanding Culinary Program. The series was also a James Beard semifinalist in the category Outstanding Personality of Host. Lagasse has appeared as a guest judge in Bravo’s hit food series, “Top Chef,” was named a co-host on the “Rachael Ray Show,” and has appeared on the Cooking Channel with five seasons of “Emeril’s Florida.” He is the bestselling author of 19 cookbooks, the latest titled Essential Emeril: Favorite Recipes and Hard-Won Wisdom from My Life in the Kitchen. In 2002, Lagasse established the Emeril Lagasse Foundation to support children’s educational programs that inspire and mentor young people through the culinary arts, nutrition, healthy eating, and important life skills. To date, the Foundation has distributed $10 million in grants benefitting children’s charities in New Orleans, Las Vegas and on the Gulf Coast. In 2013, Lagasse was named the Humanitarian of the Year by the James Beard Foundation for his dedicated efforts to further the culinary arts in America, as well as his philanthropic work supporting children’s educational programs through his Foundation.